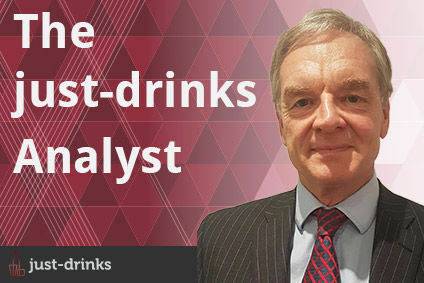 This month's management briefing is Euromonitor's predictions for the drinks industry in 2007. The review is split in to four categories: beer; wine; spirits and soft drinks. You can expect to discover what is expected from the major companies in terms of how they operate, new product developments and trends, the markets that hold the most potential, who is set to lead the market, and the brands that will dominate your sector. 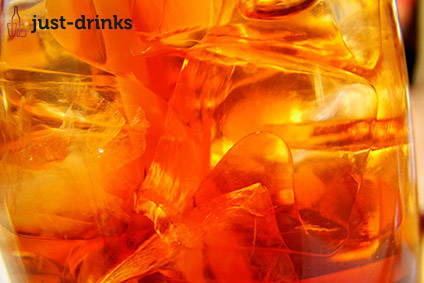 An introduction from just-drinks' editorial team sums up what you can expect from 2007, and what to look out for.